De Hominis Dignitate (OF THE DIGNITY OF MEN) n. 263 of Rome was consecrated on April 17 of 2013 on the occasion of the twentieth anniversary of the GLRI (in fact in the same place: the “Hotel Parco dei Principi” in Rome). The Founding Brethren were 17, coming from the Lodge Michael n. 5 (Founder Lodge of GLRI) and the Quatuor Coronati Lodge n. 112. 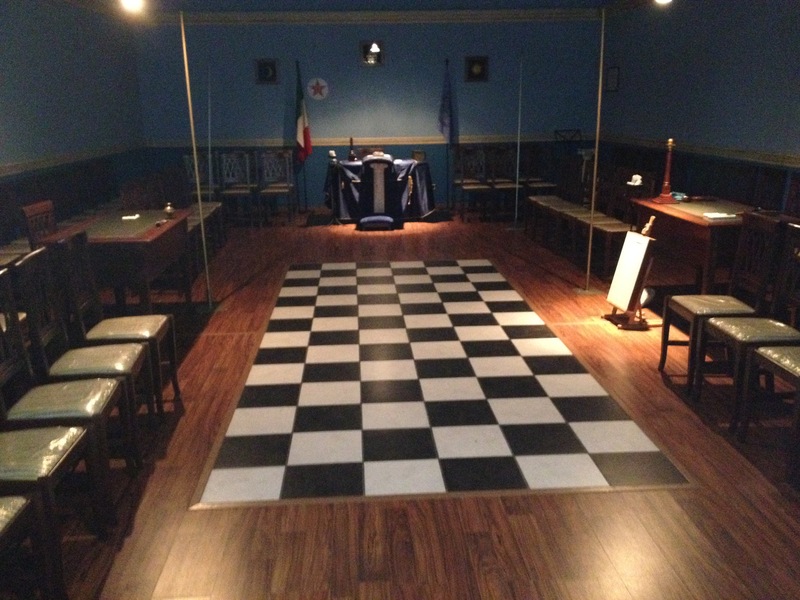 The constituent program of the Lodge was and is the deepening of the ritual in all its forms with particular emphasis on its initiation – esoteric and, therefore, with great attention to the qualifications of candidates’ initiation. Bereshit Lodge No. 205 stems from the need for experienced Masonic Brethren, to have a Lodge committed to esoteric research and the perfect ritual realization. 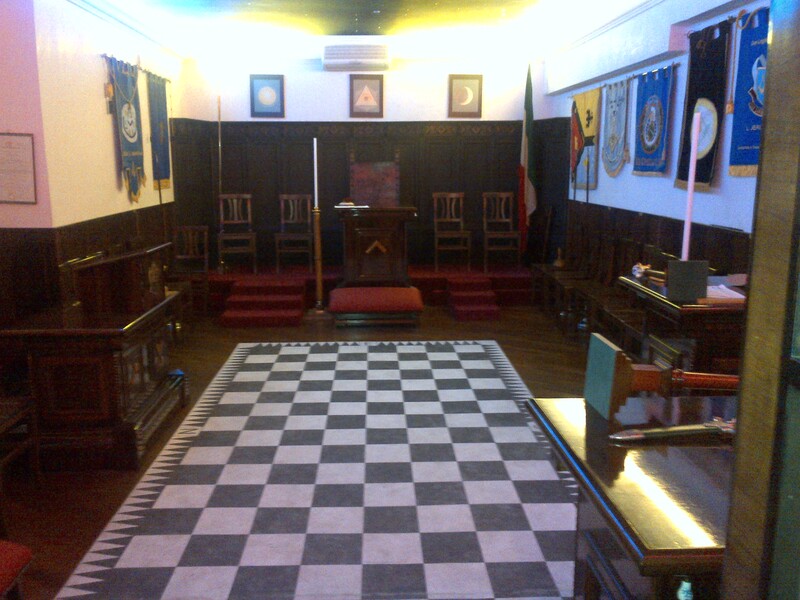 These goals of ours united to the rigour of confidentiality meant that the Lodge became a point of reference and would develop within Masonry in Calabria, not only in quality but also in quantity. 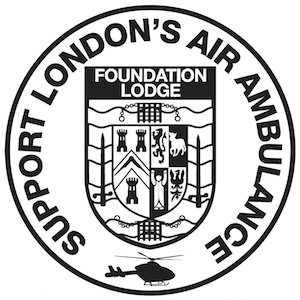 The Lodge was founded in 2006 with the distinctive number 205 and since then the dynamics of co-optation and strict examination have produced excellent results that can easily be perceived in the harmony that animates all our Meetings and remains strong even in secular life.